At Mid State Fire Equipment of Orlando, we carry the best quality brands on the market today. Since 1987, Mid State Fire Equipment has been bringing Florida residents the very best in fire safety equipment. From fire extinguishers and safety signs to great fire extinguisher cabinets, we have everything you need to handle a fire emergency. We’re proudly licensed by the State of Florida and are a member of the Florida Fire Equipment Dealer Association. 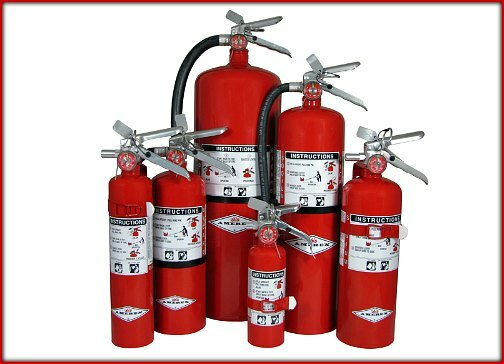 Fire extinguishers: You can count on the quality of our fire extinguishers at Mid State Fire Equipment. We sell only premium extinguishers that are designed to stand the test of time and weather even the worst of conditions. In addition to our fine products, we have efficient and expert servicing of fire extinguishers. Fire extinguisher cabinets: In addition to our top brand fire extinguishers, we also proudly sell fire extinguisher cabinets. At Mid State Fire Equipment, we recognize that fire safety equipment needs to go beyond the bare essentials, so we make sure we have you covered with accompanying storage equipment. 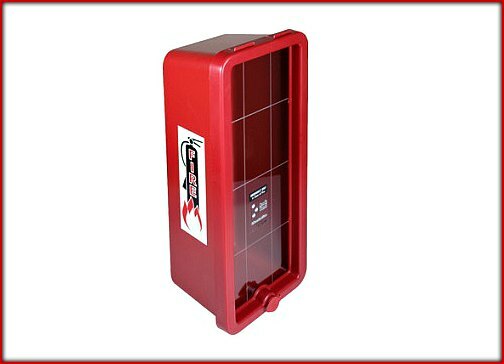 Choose from a variety of sizes for your extinguisher cabinet. 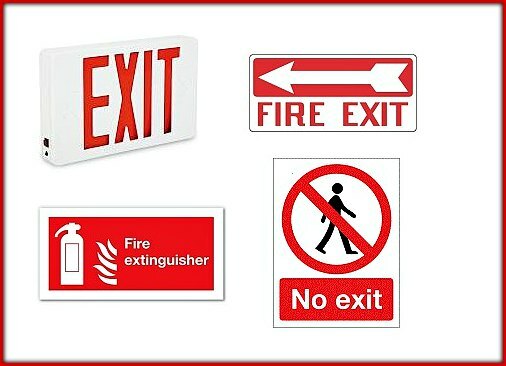 Fire exit and safety signs: You can order industry-related signs through your number one fire safety provider, Mid State Fire Equipment. Whether you need emergency, hazard or exit signs, we have an extensive line of high quality, durable and clearly printed signs, perfect for any setting. Put safety first with our fire exit signs and safety signs. 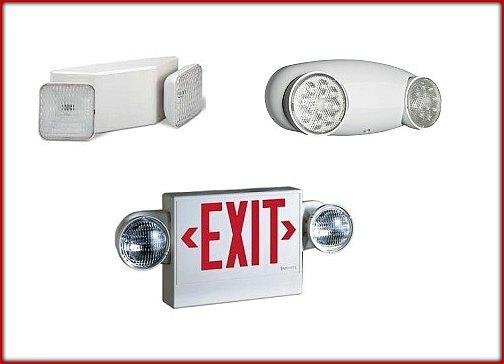 Emergency lights and accessories: We carry emergency and exit lighting that will facilitate the location of exits in case of an emergency situation. 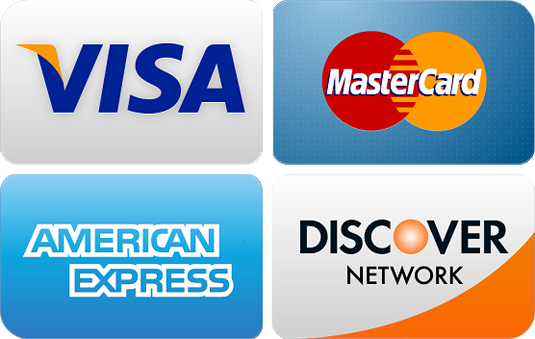 As a convenience we also carry replacement bulbs and batteries for this lighting. Whatever you need we’ve got you covered. Inspecta Shield : A fire retardant is a substance that significantly delays and can prevent the onset of fire. Inspecta-Shield is a durable, non-toxic, fire retardant chemical coating, which is carried, in an aqueous (water) solution. When completely dried and cured, it is both odorless and colorless, and is visible only under a long wave ultraviolet light. Inspecta-Shield can be applied to a wide variety of items including carpeting, bedding, upholstery, draperies, paper and lumber. 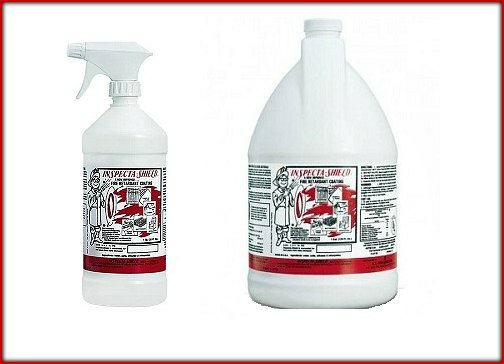 When properly applied, Inspecta-Shield meets or exceeds the criteria for a “Class A” rating on most materials. Vehicle Brackets and Wall Hooks: Vital to your business are tools to ensure your fire extinguisher is secure in your transportation fleet. 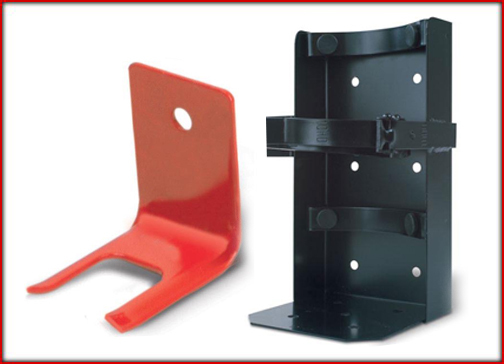 Vehicle Brackets have welded steel construction to prevent bracket from vibrating apart. Be sure to ask which bracket or wall hook is best for your needs.